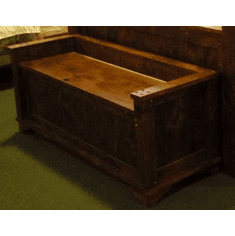 Search through the wooden blanket box at the foot of your bed when nostalgia hits and discover hidden treasures, warm snuggly blankets, or vintage quilts. 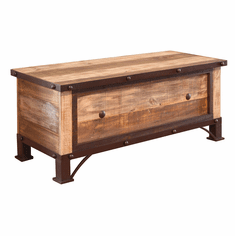 Not only terrific for storage but many boxes can double as coffee tables, television stands, or smaller boxes as side tables. 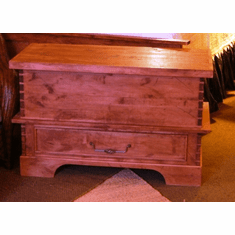 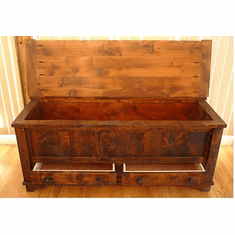 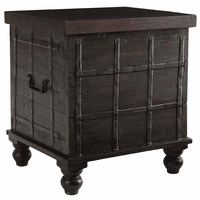 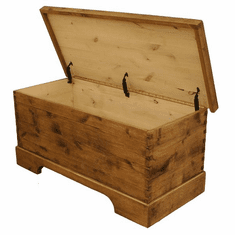 Whether rustic reclaimed wood, custom designed blue stained pine, hand waxed alder with dovetailed corners, or cedar patio boxes, we offer it on RusticFurniture.com.